We have confirmed a number of 2015 class dates at Gainesville, Phoenix, Fontana, Denver, St. Louis and Norwalk! More dates will be finalized soon at these and some additional tracks. Please check our website for a class date near you – https://frankhawley.com/class-dates-locations/ ! And don’t forget you can visit us in Gainesville this fall and winter and enjoy the Florida sunshine! 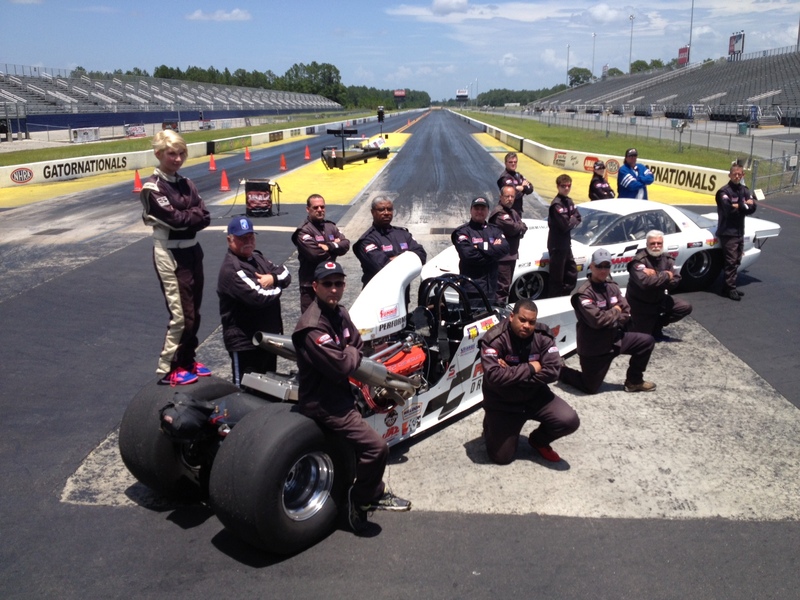 We will be running our popular “New Year’s” class on December 30-31, 2014, where you can earn your competition license in your car or our Super Comp or Super Gas cars to 7.50! 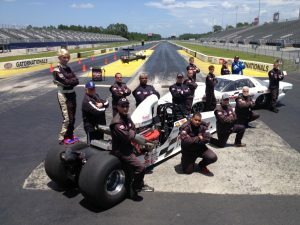 For those wanting to move up to faster cars, we have a number of dates available for the Top Dragster, Nostalgia Funny Car or the Alcohol Funny Car or Dragster in Gainesville. More 2015 dates coming soon!